Sometimes you meet those people who are passionate about music, always up for some fun and truly dedicated to a crowd. Well, then you must be talking about D-Hunter & Dryade. 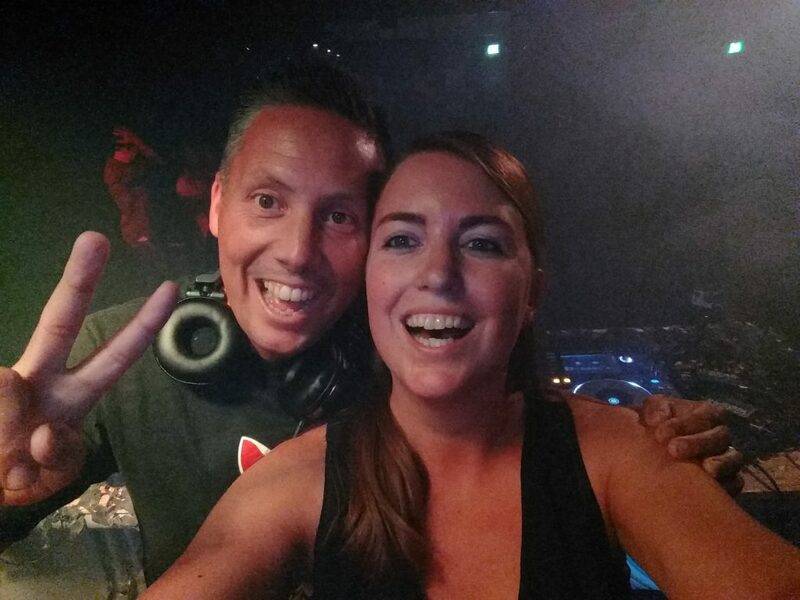 The love for the harder styles of music always played a huge role in the lives of David & Linda, who are not only passionate about music, but also about each other. These two do not only combine perfectly behind the decks, but also in everyday life. 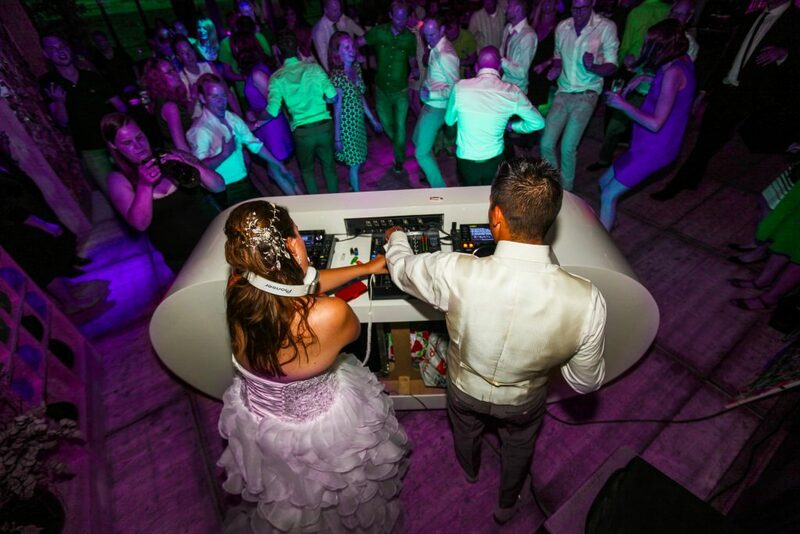 How often do you come across a married dj couple? For over 15 years David has been infected by the DJ-virus. After watching legends like Lady Dana, Pavo and Luna perform, he decided he wanted to be able to give energy to a crowd, just as those legends could. And because he loved every harder style of music, he did not focus on just one style: he loved to spin it all. When Linda came into his life, they soon realized they really shared this hobby and found out they completed each other in many different ways. A duo was born. Because they love all harder styles, you can’t describe their style in just one word. But one thing is clear: every set will make the crowd go wild! Each set is different, and they like to adapt their selves to different crowds, venues and parties. But always with their love of music in mind! Forgotten oldies, crazy tunes, energetic sounds: it will all come across. One thing is for sure: a DJ-set by D-Hunter & Dryade is one that will remain in the crowd’s memories for a long time!